Xcorps TV hits the road San Diego to Las Vegas Nevada to report on the biggest baddest automotive convention on the planet – the SEMA show hosted by Rat Sult bringing XCTV viewers wheels rolling the streets outside with a focus on CORE off road racing featuring major contender Robby Gordon. The show kicks into gear with new Mach Mustangs smoking the parking lot at the Las Vegas Convention Center with SIN CITY and on camera with Xcorps TV reporter Rat Sult checking in at SEMA – an acronym for Specialty Equipment Market Association – the premier automotive event of the world drawing in more than 60,000 domestic and international car industry buyers! Music included here from RIVE promoted artist and D.C. native Anayya Von Kitten strutting her very festive funky party tune “Ooh La La” ! A very FUN fit! 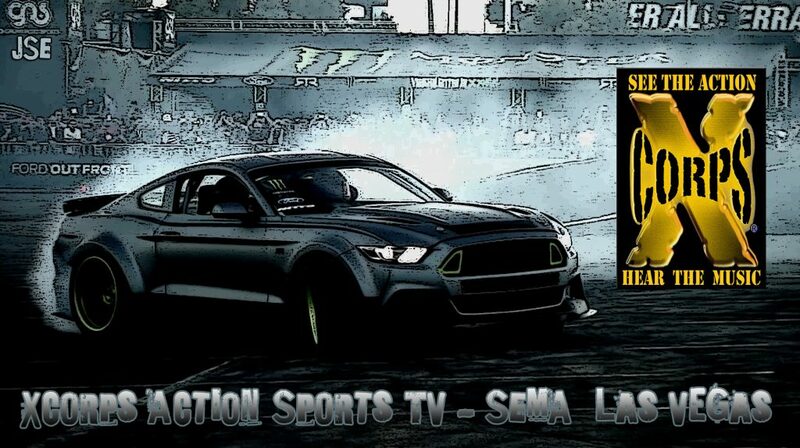 Xcorps SEMA VEGAS continues with more Motor Action out side the convention center with multiple full drift Ford Mustangs trailing rubber smoke trails across the outside track…Loud and proud! 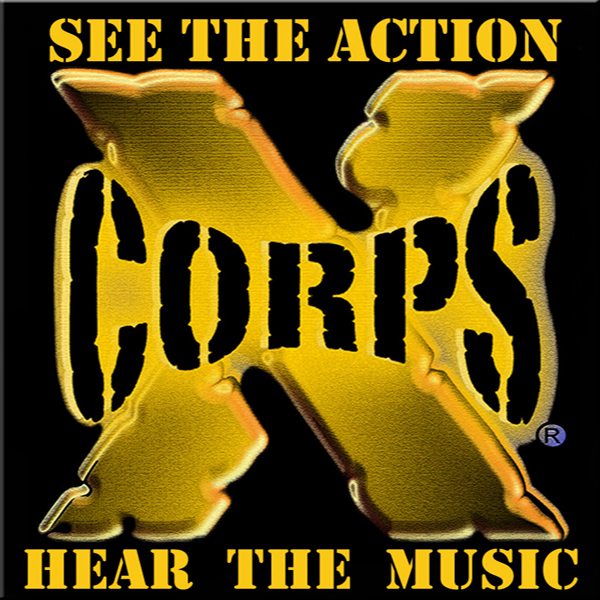 Rat Sult reporting for Xcorps follows the ACTION…and the hot girls at this massive auto show which happens each year in fabulous Las Vegas Nevada! Happening music here in the show from RIVE promoted Gentleman Jake popping out the FUN and socially relevant song “POKE” in reference to ‘friending’ on social media! Cool tune with a funKy beat which is what SEMA is about…FUN with Cars and Trucks! Speaking of beautiful models and not to be missed Rat talks to Toyo Tires spokes gal the smokin’ Sydney Maler about tires and offroad racing in Baja Mexico! Wow…Check out what Sydney has been up to! Nice rep pick Toyo Tires! Segment 3 in this XCTV episode opens up with more tire burning this time with a Roush NASCAR race Mustang drifting and even catching AIR off a jump ramp at the SEMA show! Some cool techno beats rolling from Rive promoted artist Destructo featuring Oliver rolling the song “LA Funky”. Slick shots of the band cruising LA in a vintage classic Chevy Impala convertible here too! Next Xcorps host Rat Sult is outside at the SEMA off road motor sports zone with an interview with super hero status (with Baja kids), dirt truck race driver Robert Acer who is never seen NOT wearing his iconic custom black helmet! Robert is good cause Baja Truck racing promoter and hero champion to the Baja Latino kids by helping their cause in multiple ways! Check out the shots of his custom cool 4X4 race trucks here on The Xcorps! Xcorps segment 4 hits the pedal with some high revs and more tire burning slides with Ford providing the high horse Mustangs drifting smoothly across the SEMA test lot. Check out the slow motion shots and then on to some offroad Baja style truck racing action from the Las Vegas Speedway and the Baja Race qualifiers featuring race leader Robby Gordon. Follow host Rat Sult’s interview with Robby G who is a major player in the all around race world from NASCAR to IndyCar to now IROC and DAKAR!! 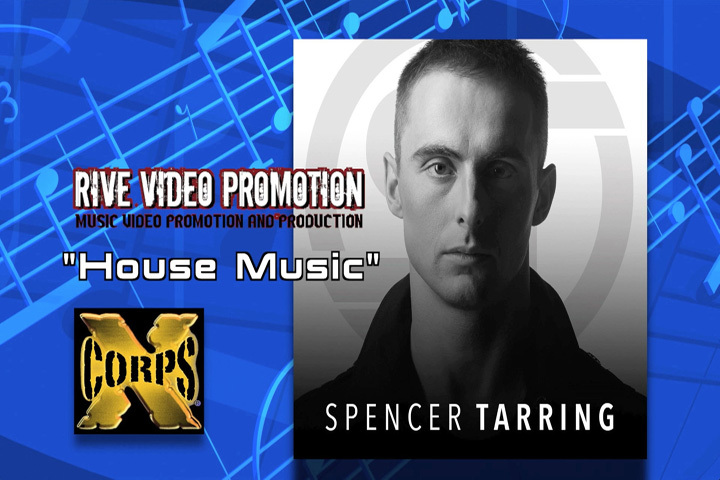 Cool match happening on the sound tracks here with house spinner Spencer Tarring rolling ‘House Music’ … musically and spiritually enlightening! Why not a little more wild tire shredding action here with a couple of high juiced Mustangs chasing each other DRIFT DUELING in the Viva Las Vegas twilight…Sweet! Rive promoted musical artist FRENCHIE carves a solid groove closing out this XCORPS SEMA VEGAS show with the sound track “Aint’ Goin Nowhere” – FUN in so many ways and yes it’s nice to keep things positive on XCTV! http://www.ActionSportsMusicTV.com/Check out this cool B-24 LIBERATOR Stuff!